Of Note: The Mass Cultural Council is now accepting 2019 Artist Fellowship applications in the categories of Film & Video, Music Composition, and Photography. Don’t space out and forget to apply! Learn more. Call to Artists Artscape is calling for new public outdoor art (sculpture and installations) for 2019. ArtScape is an annual juried exhibition of public art in the City of Pittsfield. Learn more. Artist Residency The National Parks Arts Foundation is accepting applications for its Chaco Culture National Historical Park Artist in Residence Program in New Mexico. This residence is open to artists of all types and ALL MEDIA (including writers and poets), but is particularly well suited to Astrophotography and Low Light Cinematograph. Learn more. Call to Artists Nave Gallery in Somerville is currently accepting entries to their exhibition Avatars. The exhibit will be a transdisciplinary exploration of folkloric characters, alter-egos and cyborgs created to express relatable narratives. Learn more. Assets for Artists Matched Savings Grant Program Applications are currently being accepted from artists for this grant program. Boston-based artists can apply for a “matched savings” grant, free professional development services, and free one-on-one financial coaching. Learn more. Printmakers Residency Fellowship Zea Mays Printmaking is offering a subsidized fellowship for a 2-week residency in their printmaking studio to one printmaker who demonstrates artistic excellence, a love of printmaking, and the intention of future achievement in the field of safer and non-toxic printmaking. Open to all printmakers who are working without solvents or committed to converting from traditional methods to sustainable practices. Learn more. Choreographers NEFA’s New England Dance Fund is accepting applications for activity taking place April 1, 2019-March 31, 2020. Through the New England Dance Fund, NEFA will award small, catalytic grants of $500 to $1,000 directly to choreographers who identify and articulate a critical opportunity that will significantly advance their career in dance. Learn more. ^@wheresthe1key: Typospherians! Anyone interested in sending typed short poetry can mail entries to PO Box. 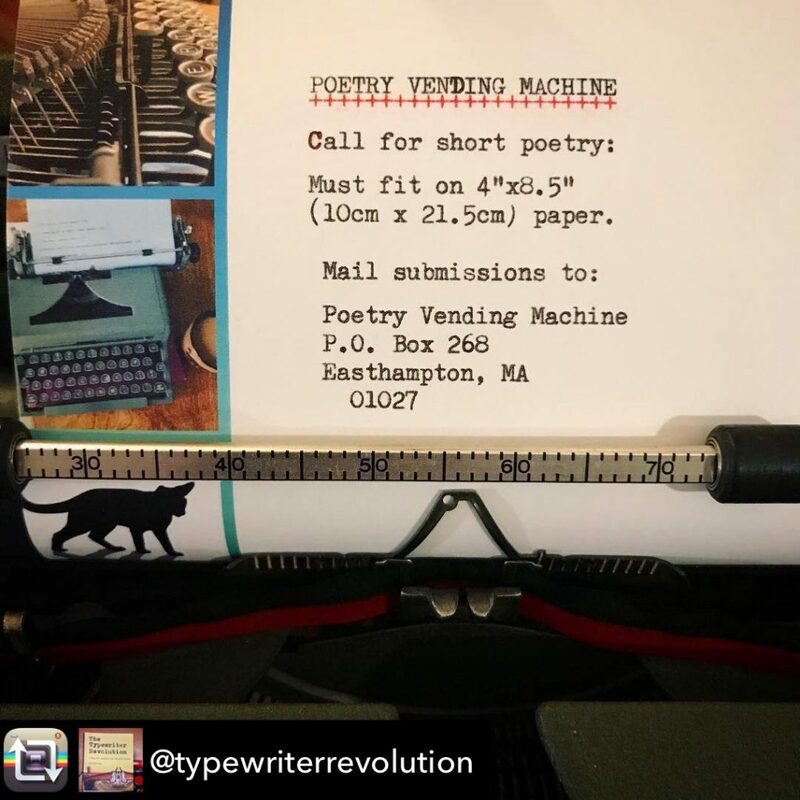 Please include return address (or email) Project funded in part by a grant from Easthampton Cultural Council, @masscultural #poetry #vendingmachine cc: ?@DylanGn? 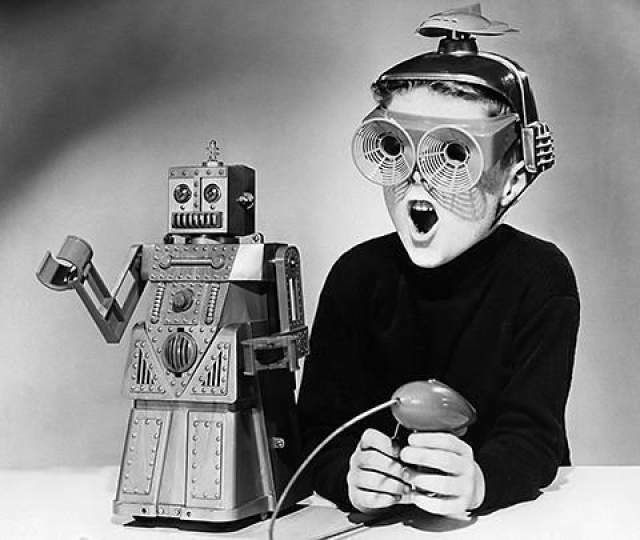 Image credit: Photograph of child with toy from eMorfes art design & oddities.